UPDATE: As of Monday November 16, 2015 there have been 129 confirmed dead, 118 were killed at the concert. UPDATE: France is in a state of martial law and have closed all borders in the wake of this series of attacks. The AP is reporting that at least 15 have been killed inside the Bataclan Theater. Three separate shootings have taken place and three bombs were detonated at Stade de France while a soccer match was taking place. November 13th, 2015 is a day that will go down in history, as tragedy is currently taking place in Paris. 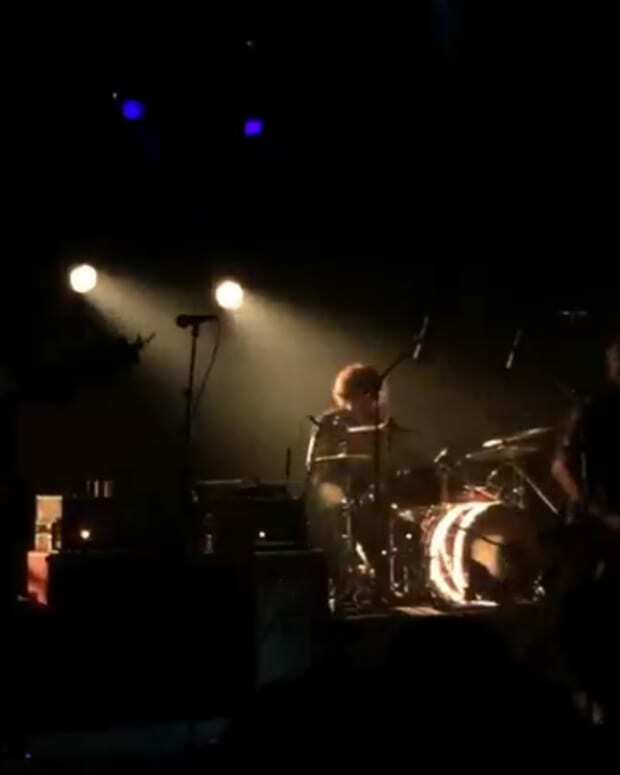 Multiple terrorist attacks have been orchestrated throughout the city and hostages are being held at the Bataclan Theater where Eagles of Death Metal were performing. 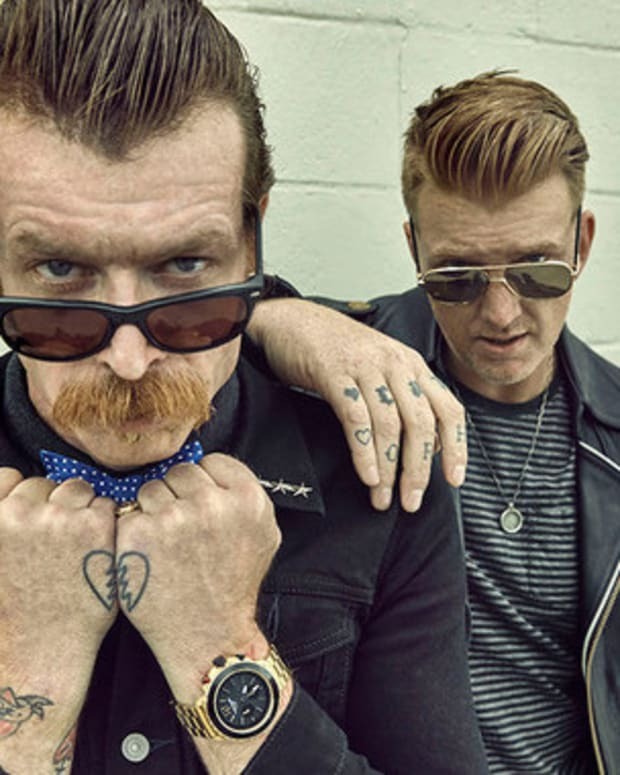 Eagles of Death Metal are helmed by Queens of The Stone Age lead singer Josh Homme, although Homme is not with the band on this leg of the tour. Sources inside the venue say there are 6 to 8 attackers who are involved in a shootout with police. Reports are circulating that at least 60 people have been killed during these attacks. We&apos;ll keep you updated as more new surfaces. 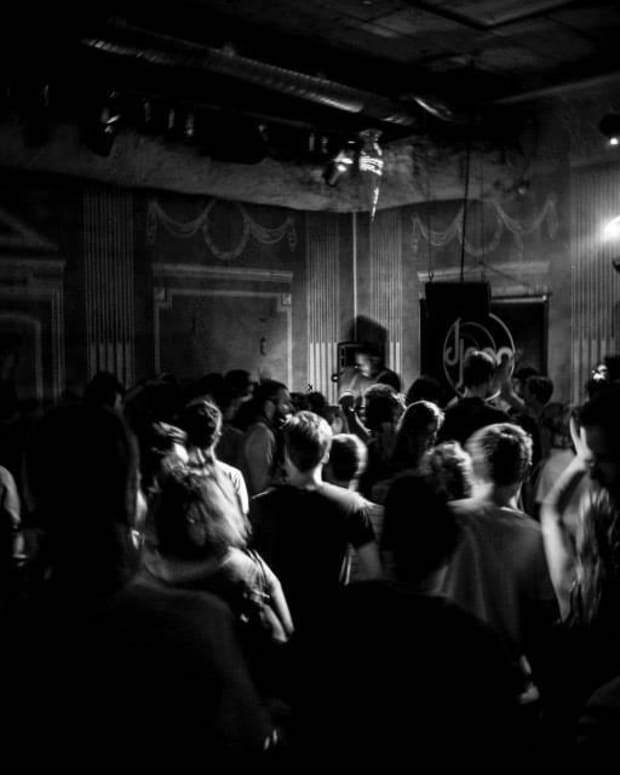 Paris Clubs to Reopen: "Nothing and no one will stop Paris from dancing."